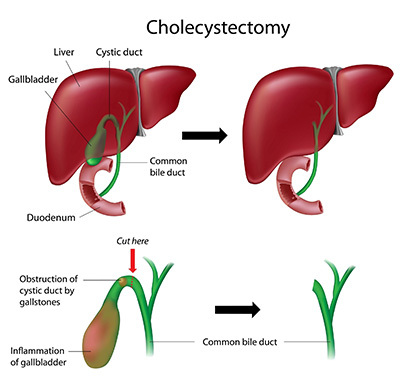 Splenectomy is the surgical removal of the spleen. The spleen functions as a blood purifying organ, removing dead platelets, red blood cells and white blood cells. 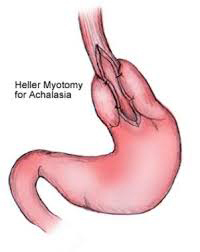 It also plays an important..
Cholecystectomy is surgical removal of the gall bladder. The gall bladder is an organ situated below the liver that works as a storehouse of bile (digestive juice from the liver). 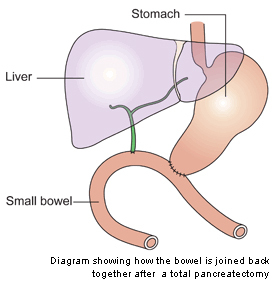 Pancreatectomy is the surgical removal of all or part of the pancreas. 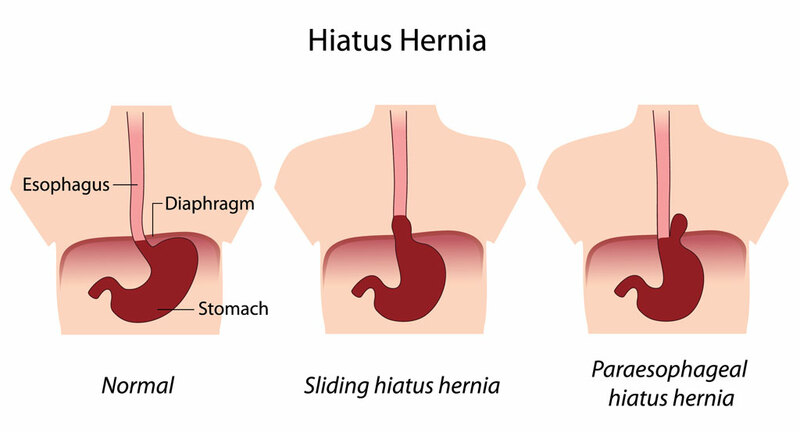 Pancreas is one of the main endocrinal organs in the body, most notable for producing insulin and other digestive juices..